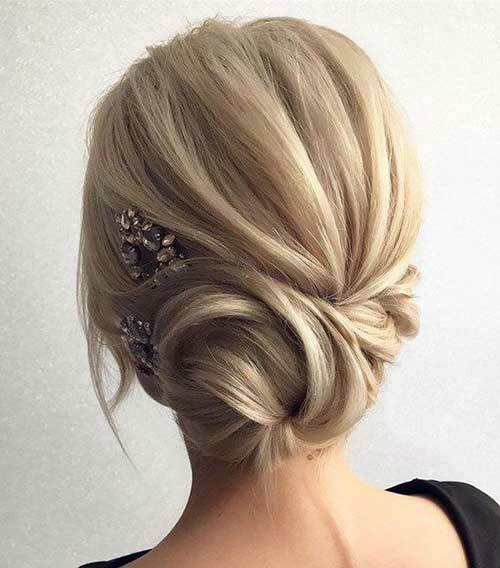 Long hair is beautiful and gives a feminine look to women. 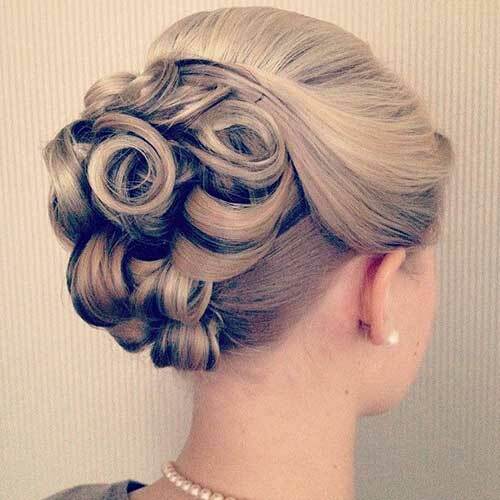 If you also have long hair and want to be elegant then we can offer you amazing options to try. 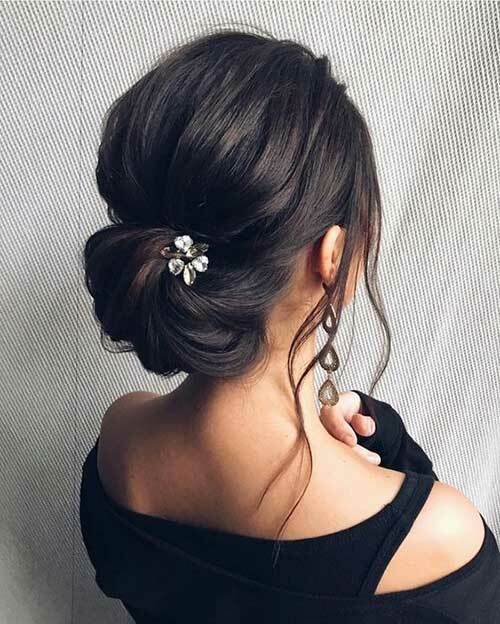 Here we have listed some ideas of Classy Long Hair Buns that will make you stand out in every occasion. 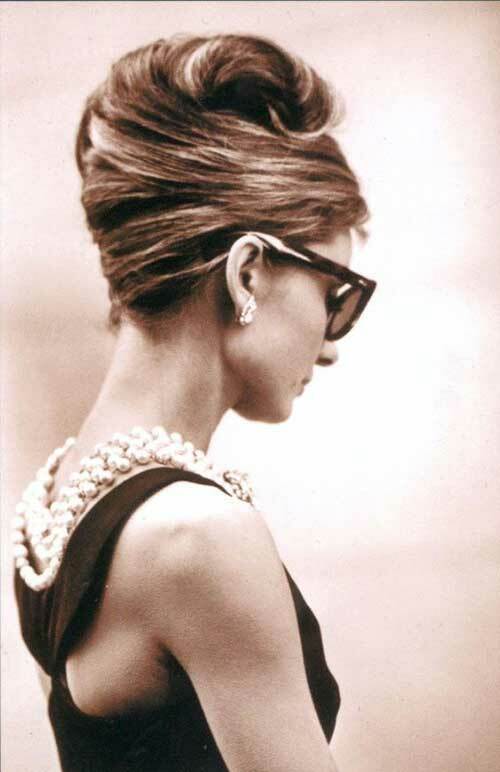 Long hair can be styled in millions of ways, so you will have a lot more to play with when it comes to styling. 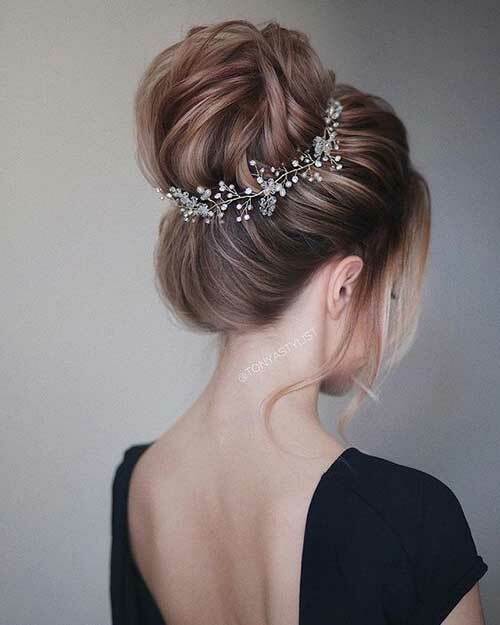 Long hair buns are the most classic variations used all over the world. 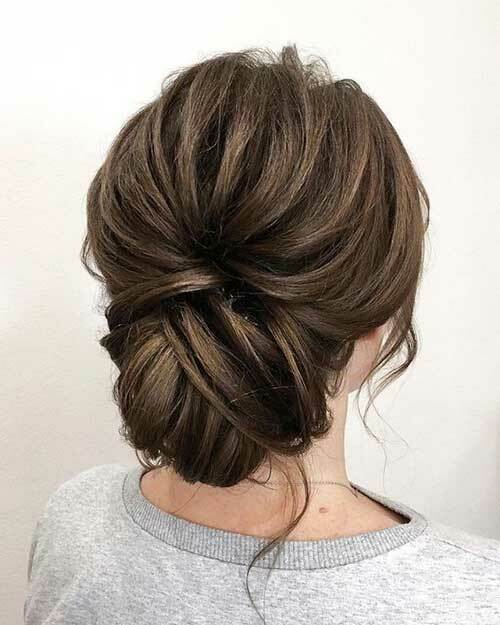 You can either opt for the high bun hairstyle which will give you a more professional, classic and formal look, or the low messy bun that has a more casual look. 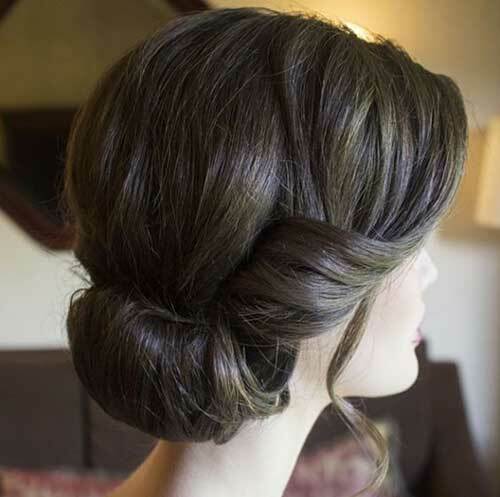 Then you can just add a touch of hairspray to make sure that each detail will stay in place and your hairstyle will last for many hours. 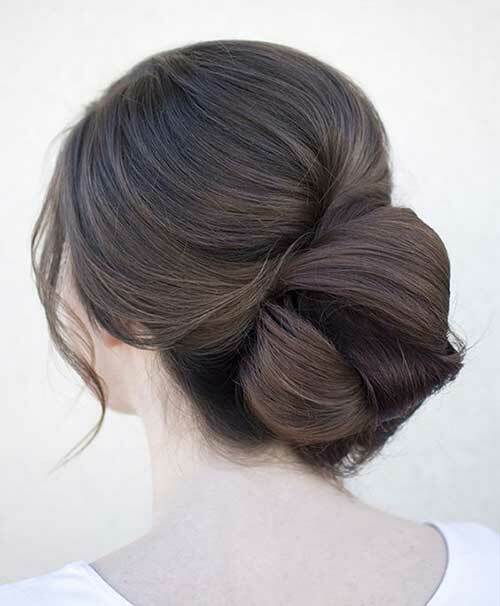 If you want to achieve a flawless and impeccable bun you can make your hair curly and make a curly bun. 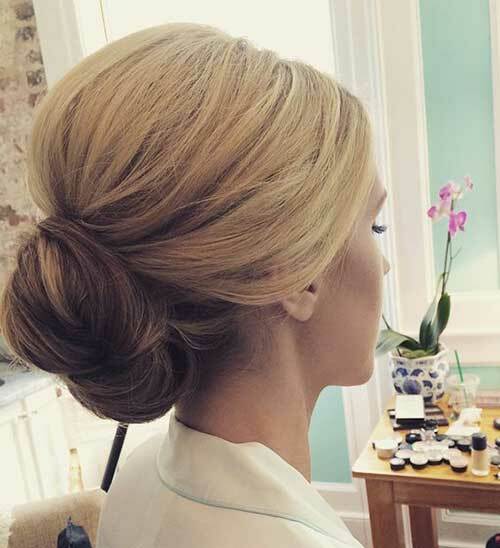 We also offer a wonderful option for the chic type of ladies who want to impress all the time. 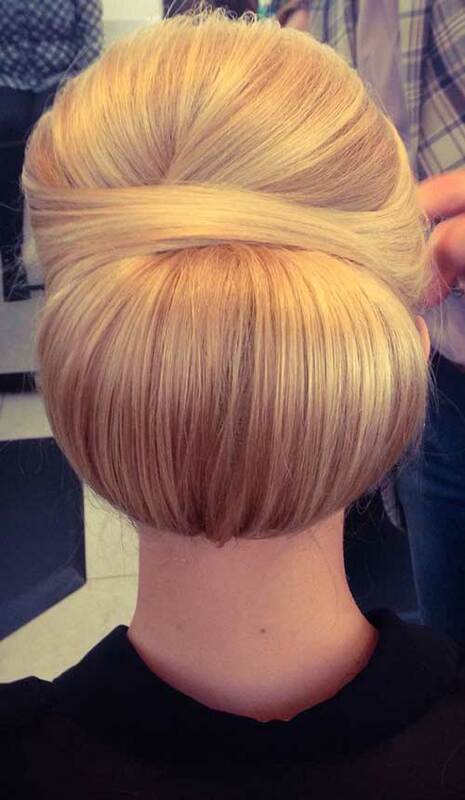 Bouffant bun will give these ladies that extreme volume and make them stand out. 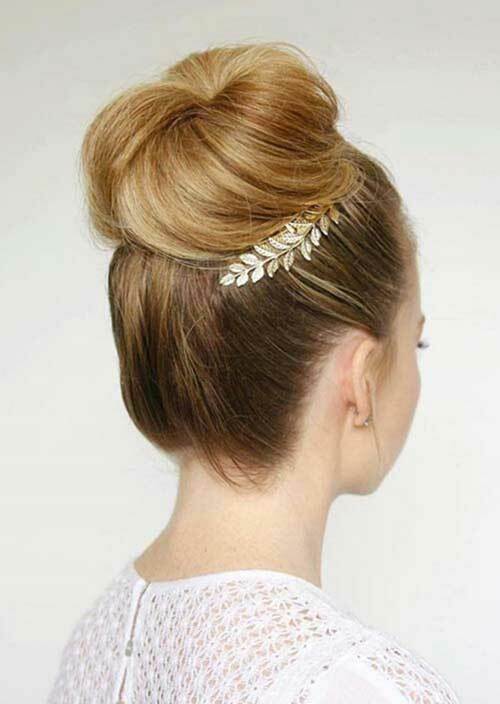 If you are going for a special occasion, then you can add any headpiece or hair accessories and look flawless like never before. 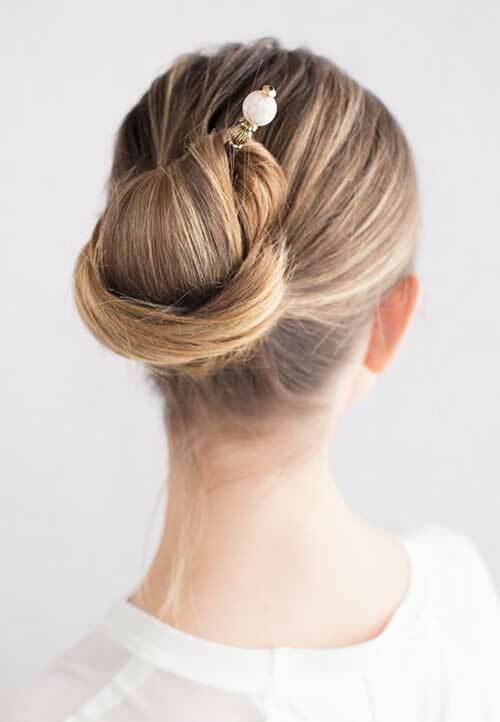 When you explore our galleries you will also come across fancy buns that are not for wearing on a daily basis. 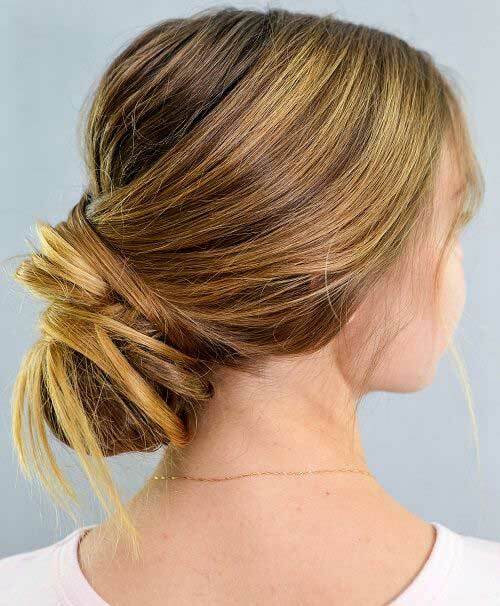 You should make your hair wavy, then gently keep the wavy parts in one place creating a sophisticated look. 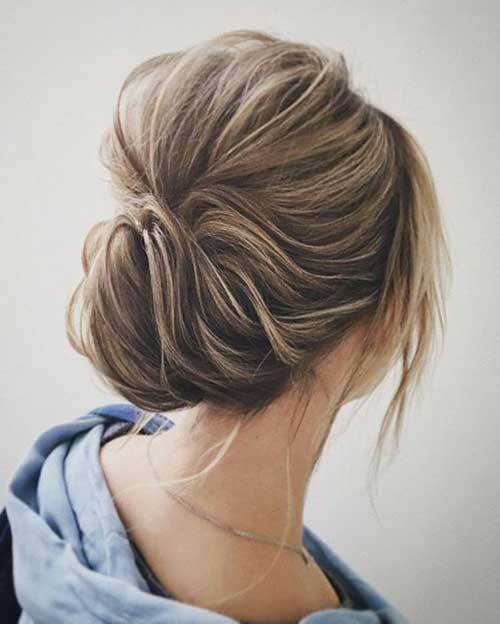 So, look through these classy long hair bun ideas below and rock these awesome buns without any effort.